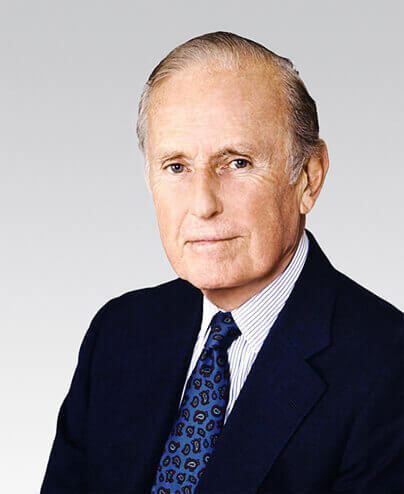 John Birkelund’s involvement with venture capital started in 1956, with successful investments that were financed among others by the Rothschilds. Over the next 25 years his judicious equity investments into companies such as Texas Instruments, Federal Express, Cray Research and MCI Communications paved the way for the growing venture capital industry. In 1981 John joined the banking firm Dillon Read & Co. as its president, shareholder, and later chairman and CEO. After 16 years he negotiated the sale of Dillon Read to UBS at a price almost 20 times higher than when he joined the firm. In 1990 John Birkelund became chairman both of the newly formed Polish-American Enterprise Fund and of Enterprise Investors. He stepped down from these positions after 16 years in October 2006. John has been active as trustee of a number of non-profit organizations including Brown University, the New York Public Library, the Frick Collection and the American Academy in Berlin, and has led or participated in their investment committees. He has also served as a director of the New York Stock Exchange. John holds an honorary doctorate from Brown University and is a fellow of the American Academy of Arts and Sciences. After a successful start to his career in the chemical industry, serving among others as director of International Commercial Development at Standard Oil of Indiana (Amoco Chemicals), in 1969 Robert Faris moved into the securities business. Two years later he joined Alan Patricof Associates as its third professional. The firm initially invested in start-up and early stage high-tech and bio-tech companies, many of which – Apple Computer, Cellular Communications Inc., Computer Identics and Syntro, to name just four – became leaders in their respective fields. Achievement in these early businesses, along with the validation of the venture capital concept in the late 1970s, allowed Alan Patricof Associates to raise successive equity funds. During Robert’s 17-year tenure and 10-year presidency, Alan Patricof Associates (now Apax) became one of the largest and most highly regarded venture capital firms in the US. Robert retired in 1988 with plans to become a teacher. Two years later, amid momentous changes taking place in Eastern Europe and Poland, John Birkelund appointed Robert Faris president of the newly formed Polish-American Enterprise Fund. Robert served as PAEF’s chief executive, and from EI’s inception also as its president and CEO. 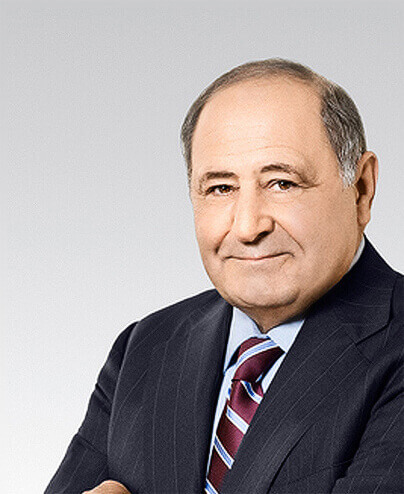 In 2006 he stepped down from both positions and was elected chairman of the Enterprise Investors Corporation Board of Directors, serving in that role until his retirement at the end of 2016.